Matt Revell came to stay with me in Swindon. We went to Stone Henge and other stone circles on the Saturday and up to Bletchley Park on the Sunday. Note the extra-close up shots of some of the stones taken with my zoom lens. Walking just beyond the Swindon canal I noticed a whole lot of new and uncompleted roads that are inaccessible bu car. I hopped down off the elevated path and walked along them, snapping some phots as I went. 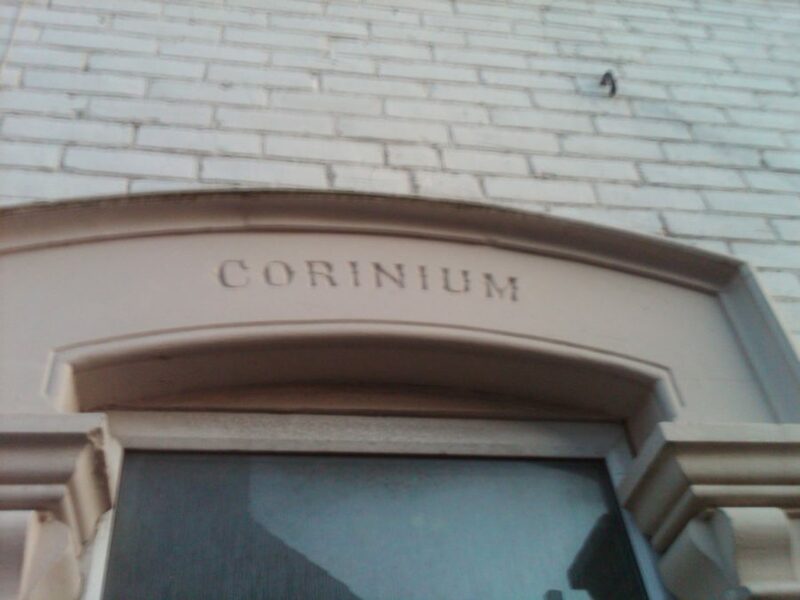 Having grown up in a town steeped in Roman history I was delighted to spy the name of my old street above a doorway while wandering round Swindon.